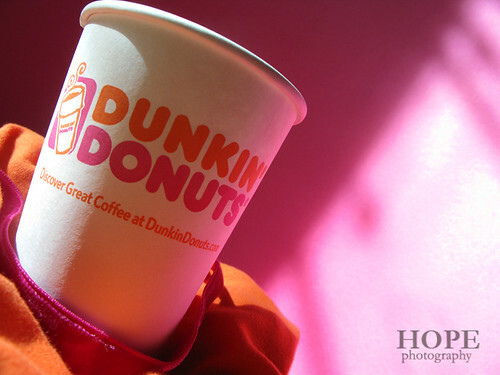 To celebrate Labor Day and to salute workers who support our Michigan-based automotive brands, participating Dunkin' Donuts restaurants statewide are offering these employees a free cup of fresh coffee all day on Monday, September 7. The offer for a free medium hot or iced coffee is good for any worker employed by the three domestic automakers, their vehicle dealerships and their automotive suppliers. Individuals must present a valid company ID, business card or other form of proof of employment at point of purchase to receive the free cup of coffee. No additional purchase is necessary.